Like WordPress there are many platforms where you can create beautiful websites. The Squarespace is a very good platform to create the dynamic and responsive websites. The Squarespace website is an all in one platform which provides the users all the facilities required to enlarge the business of your established brand. Now let’s walk through how to get started with the Squarespace to build an attractive website. 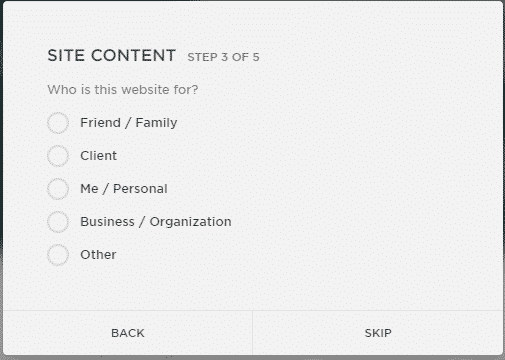 First, you need to create an account in order to access the Squarespace platform. Next, you can also try the free trial for creating the Squarespace website. Actually, the process begins here to start a Squarespace website. Immediately after login you need to select the website title.Then click the next option. You can see all the categories listed here. 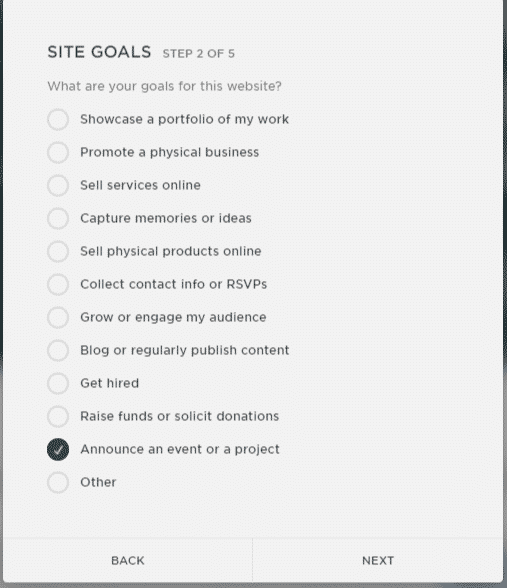 As the next step, you need to select the goals for your business. The goals can be establishing a portfolio, promote business, providing services and any other options available in the Squarespace website. 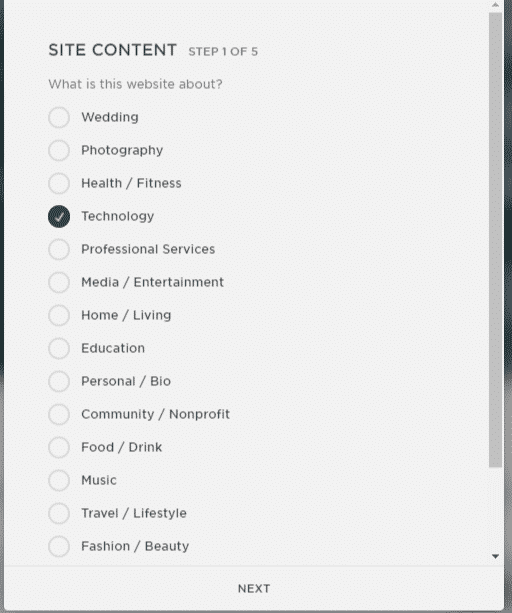 Next you need to select for which purpose the website is for.You need to select client, friend, business or any other options can be set. In the next tab you need to write a few description of the website or create a short portfolio. As the final step final your website name and then click done. 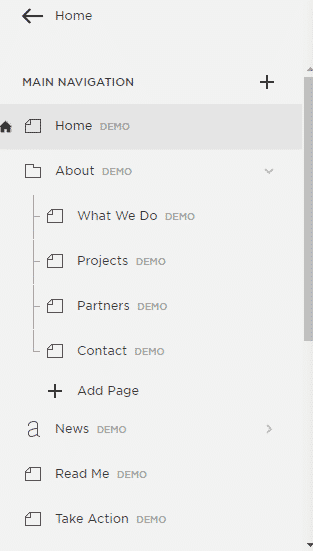 Then you will be taken to the configuration dashboard of the Squarespace website. Here you can see the predefined templates, designs for customization to your end. You can also create the pages for your website. You can also look at the traffic sources analytics. 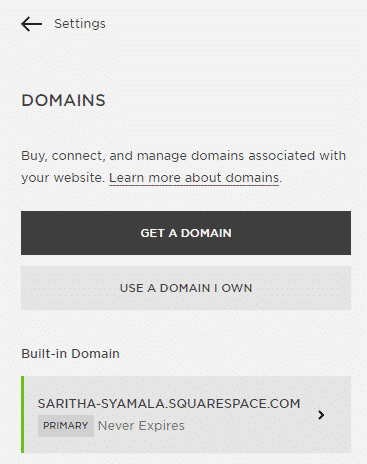 You can see the Squarespace default domain name for your website which never expires. You can also get a domain name as well as create or use your own domain you own. You need to set up or give the business name as well as the business address which appears on all invoices and emails sent to your customers. You can also set the permissions how needs to access your website. You can also contribute ownership to your friends too. 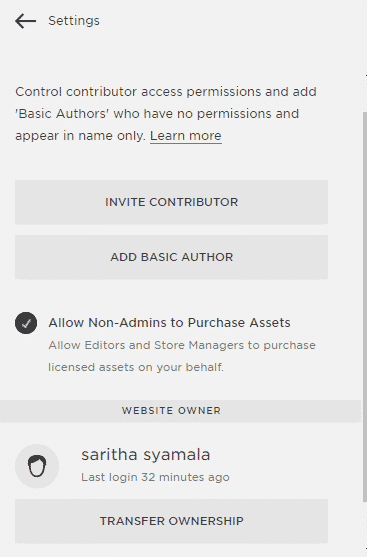 The basic author had no permissions and appears only in name. You can also check all the billings, invoices etc. in the Squarespace website. You can create the pages such as home, about, contact and business pages with excellent design templates. You can design your website templates with the options available in the Squarespace website.You can design your logo, title, style editor for styling your pages, custom CSS, announcement bar and mobile information bar are the points can be viewed to style your website templates in an accurate way with the Squarespace. 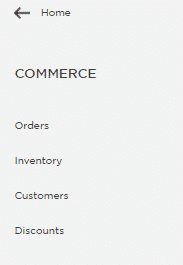 In the Squarespace e-commerce you can add the products to your website and promote them. You can also track the customers who viewed your products and also see the orders placed with the Squarespace website very easily. Use this website builder platform you can easily do the Squarespace e-commerce business for effective gaining. You can also attract your customers with special discounts too. If you already had a domain with hosting you can shift it for the Squarespace service very easily. If not you can host your website very simply with the Squarespace hosting. All the Squarespace plans include the hosting for your site with unlimited bandwidth and storage capacity. 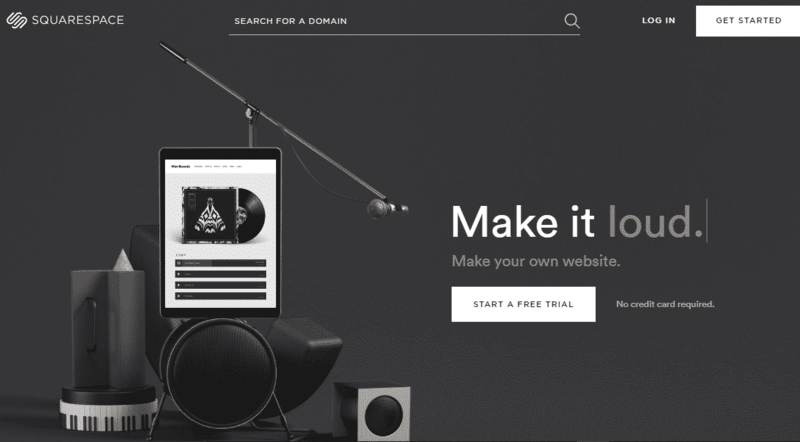 If you had a domain with the third party you can transfer it to the Squarespace hosting. 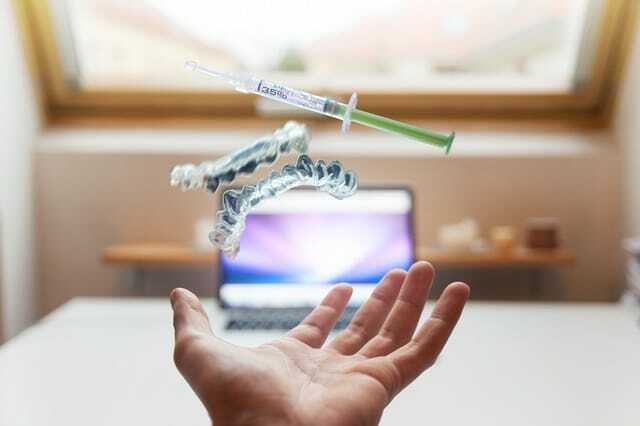 By connecting the registered hosting with the Squarespace hosting service provider is an easy way. Squarespace plans are based on the monthly and yearly payments. Your services can start and stop at any time. 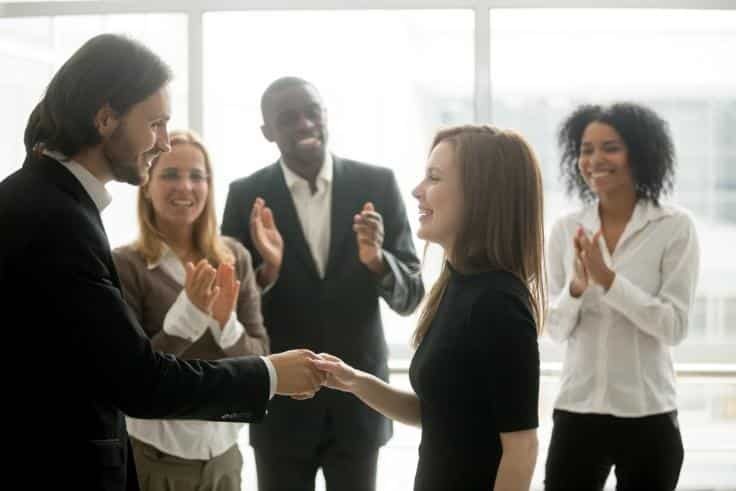 They also provide you discounts upon long-term commitments. All the Squarespace plans are fully managed, cloud hosting and make your website access all the times. For creating the websites with the Squarespace the minimum pricing is for the personal websites is 16$ per month billed annually, 22$ month to month. For business websites, 25$ billed annually, 35$ month to month. 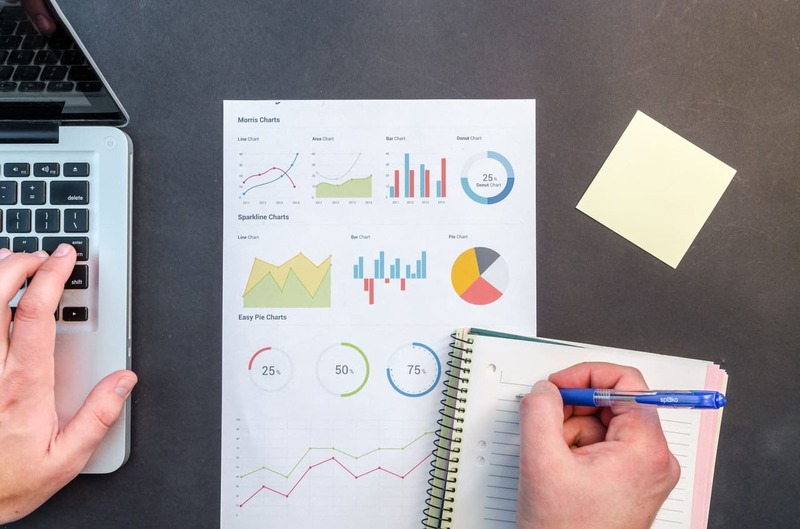 For the online store business, Squarespace pricing billed 34$ annually and 40$ month to month.The advanced business plan for the business includes 52$ per month billed annually and 61$month to month.All the advanced features help for your online store business to grows dynamically. I’m typically to running a blog and i really recognize your content. The article has really peaks my interest. I’m going to bookmark your web site and maintain checking for brand spanking new information.